"Rare Plants of South Florida : Their History, Conservation, and Restoration"
We are an Impact 100 finalist! 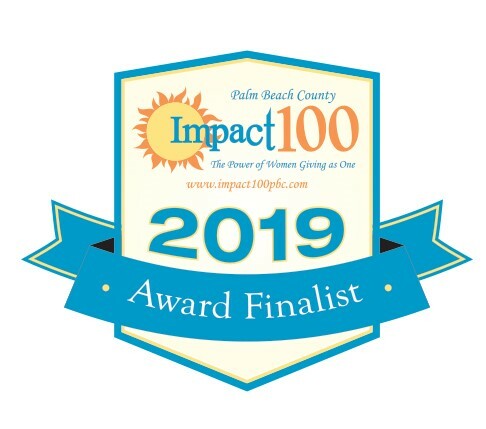 We are thrilled to announce that IRC is one of two finalists in the Environment category for a $100,000 grant from Impact 100 Palm Beach County! If we are awarded this grant, the funds will go towards our "Restoring the Gold Coast" program to restore native biodiversity in coastal habitats in southern Palm Beach County and to cultivate a community of environmental advocates. Impact 100 PBC is a women’s charitable organization funding local nonprofit initiatives in Southern Palm Beach County. On April 17th, the members of Impact 100 PBC will hold their 8th Annual Grand Awards Celebration where they will vote to select the recipients of five high impact $100,000 grants in arts and culture, education, environment, family, and health and wellness categories. IRC is honored to be a finalist alongside our friends at WiseTribe in the Environment category. We would also like to give a shout-out to the other environment semi-finalists, Fishing for Families in Need and JARC (Jewish Association for Residential Care), who are also doing some amazing work in this area.